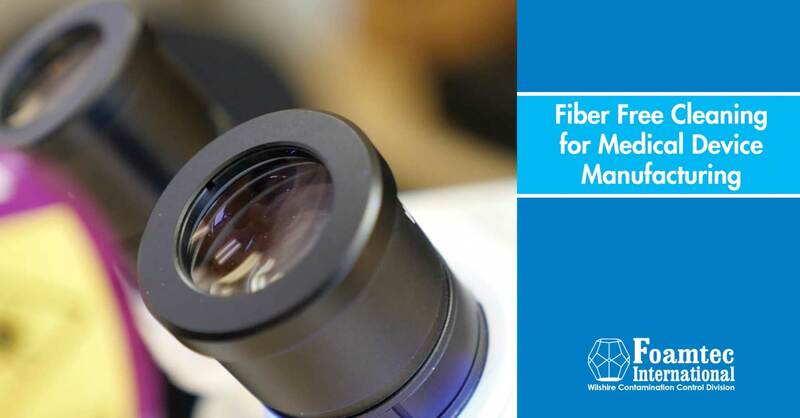 Latest News : !New Luxo Lighting and Magnification, Gibo Kodama Chairs! 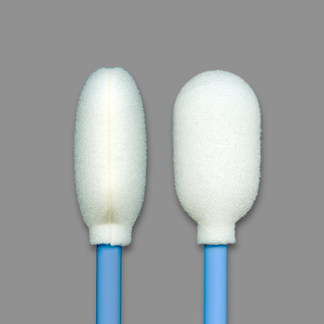 The FoamTec Foam Tip HT1000 is a large, 6", rigid, oval shaped CleanWIPE foam tip swab. 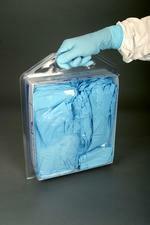 It is specifically designed for precision cleaning and application tasks in cleanrooms and other controlled environments. I.C. 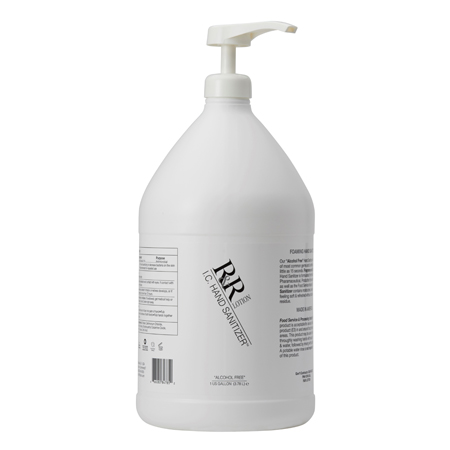 Instant Foam Hand Sanitizer is based on the active ingredient Benzalkonium Chloride in an unique non drying, moisturizing and conditioning formulation. The Stamina 3000 Chair is a fixture in the ESD application landscapes. The Stamina 3000 features a contoured seat pan for the small to the mid-sized user and can be fitted with optional arms, various fabrics, different types of bases, and various caster types. 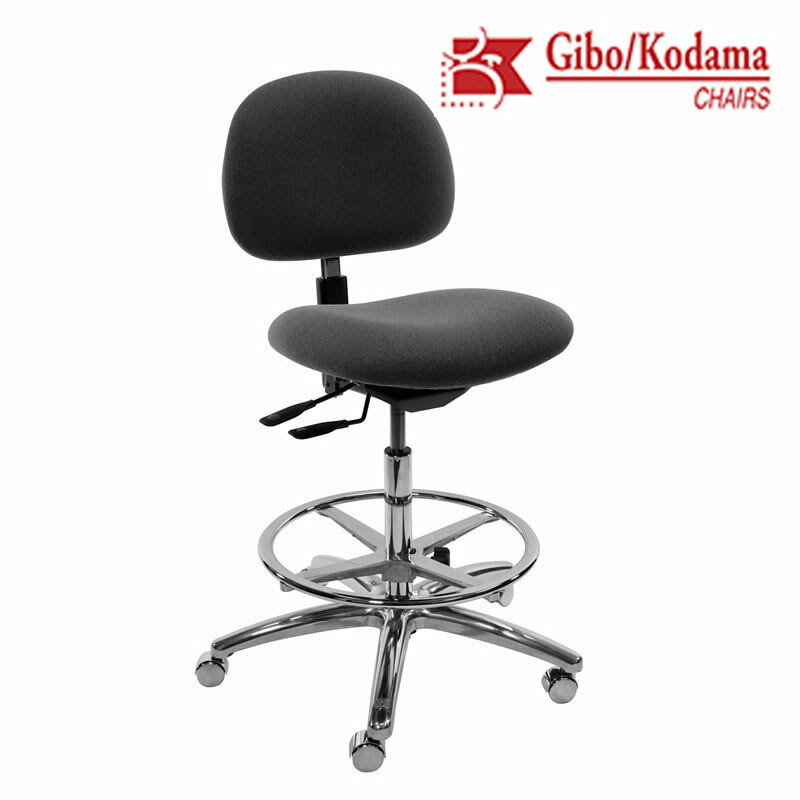 It features back height, seat height, seat angle, and back angle adjustments to create ergonomic flexibility for each user. 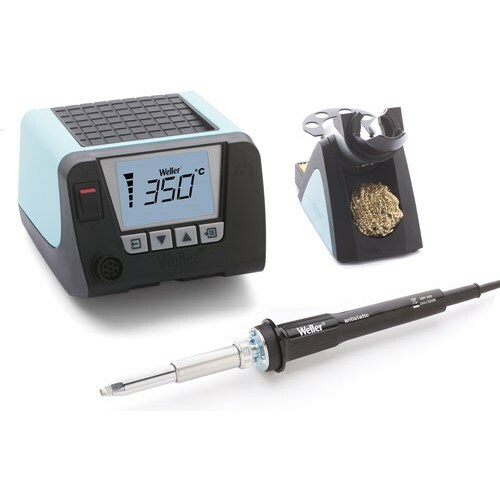 The detailed LCD screen enables an unprecidented overview of all functions, quick and easy to reach via the new user-friendly menu button. 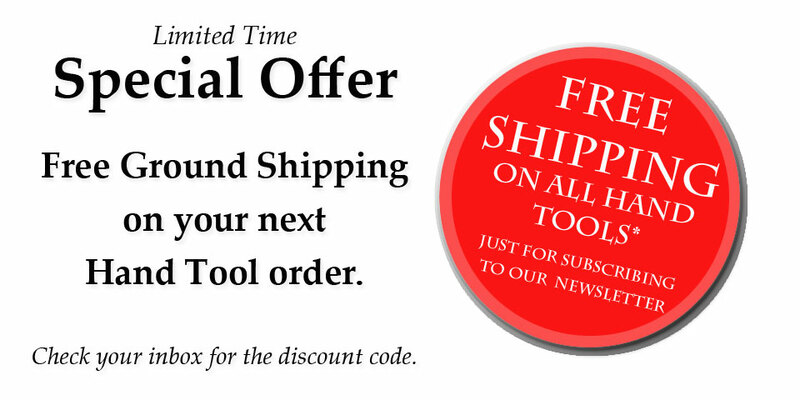 This tool is ideal for tube cutting, maintains material form, no pinching. Optimum flush cut. 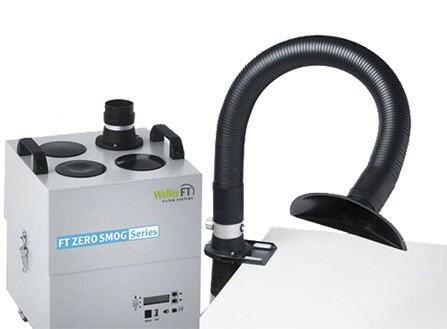 The Weller Zero Smog 6V (0053667299n) fume extraction system is user-friendly with quick and simple installation and filter exchange. 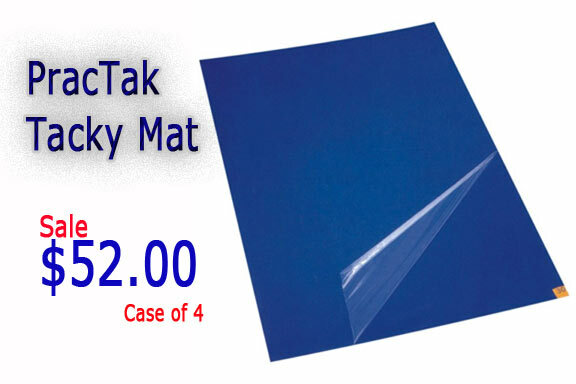 It has a low noise emission level and is small and convenient to locate within the work area, providing continuous clean air for up to 8 workplaces. 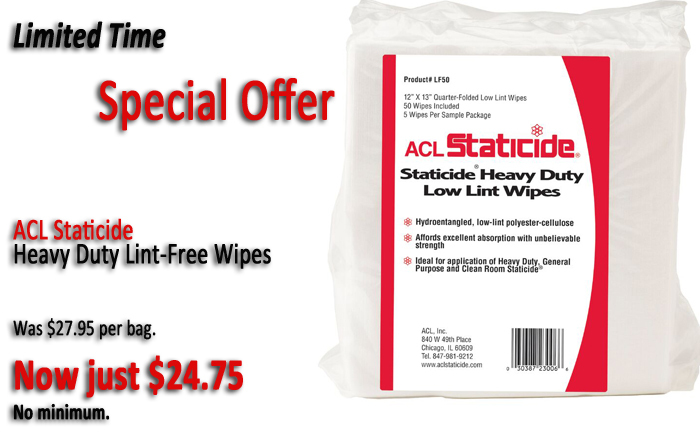 ACL LF50 Heavy Duty Lint-Free Wipers 12in. x 13in.